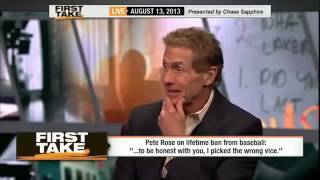 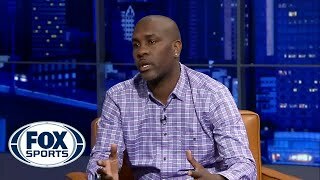 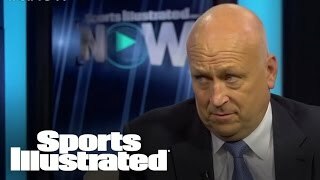 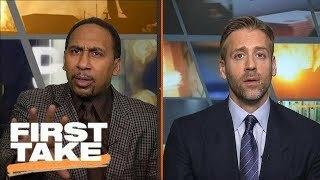 Stephen A. Smith and Max Kellerman debate Joe Morgan's stance on PED users in the MLB Hall of Fame after Morgan requested voters to keep them out. 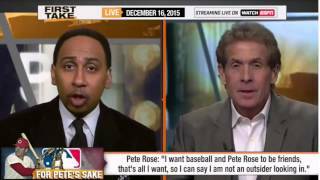 Is Ichiro better than Pete Rose? 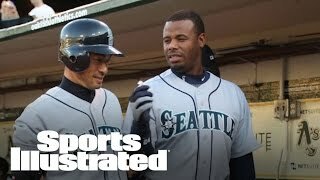 After recording his 4000th hit, Fox Sports Live debates Ichiro's place in baseball history. 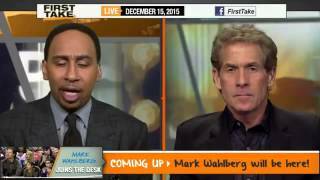 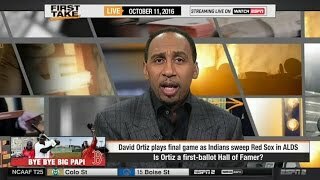 Stephen A. Smith: "David Ortiz Should Be A First-Ballot Hall Of Famer"
Stephen A. Smith and Max Kellerman discuss David Ortiz Hall Of Famer. 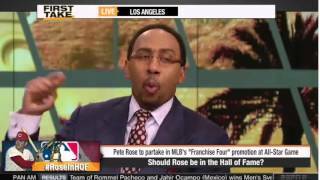 Hall of Fame catcher Johnny Bench joins High Heat to discuss this year's ballot and Pete Rose's eligibility with Chris Russo.